Are you a runner looking to target an ‘A’ race? 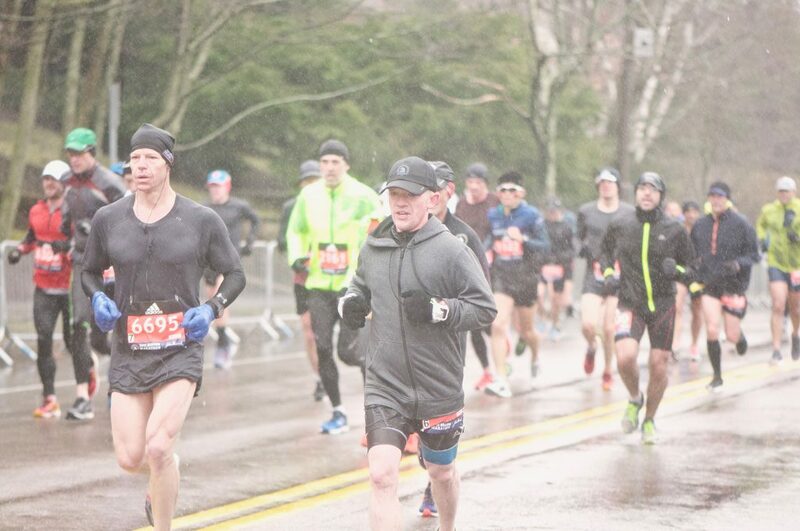 Maybe you want to run a Boston Marathon qualifier or crush your marathon PR? Are you a beginner runner or triathlete and simply want to get in better shape? Why Get a Running/Triathlon Coach? Anyone who considers themselves a recreational runner or triathlete, to a serious competitive runner or triathlete – Or anyone who would like to be – can arguably benefit from the attention, knowledge, and guidance of a coach. Let’s face it, running isn’t always easy. A runner’s journey will include plateaus, motivation struggles, injuries, and races both successful and those results that are less than thrilling. Are you looking to run your first marathon, a 5k or fun run? If you want to eliminate some of the uncertainties and setbacks that come with training your body to be the best it can be, then you need a running coach. A qualified coach can create an individualized program that will help you reach your greatest running potential. We’re here to help you achieve results you never thought possible. Personal attention matters. You’re not just another runner, another number. You’re the sum of your life’s growing experiences which can help motivate or distract you. We’re here to give you that push when you need it, and to pull back on the reins when you might be overdoing it. With one-on-one private coaching you get customized weekly training plans. These plans will be updated depending on your week to week performance. Personal attention matters. Contact us to talk about an Individualized Coaching Plan for you.